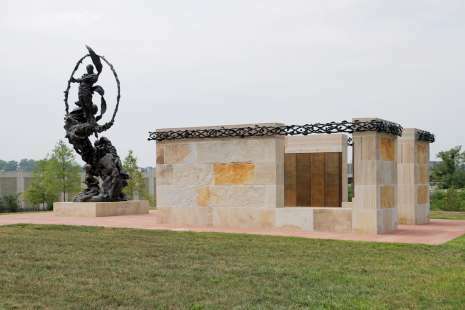 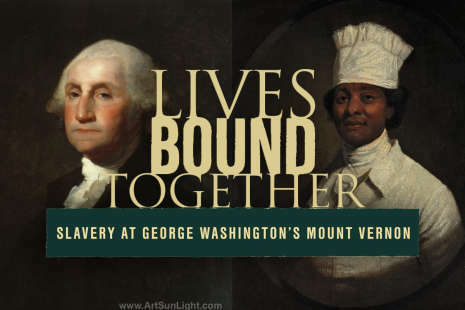 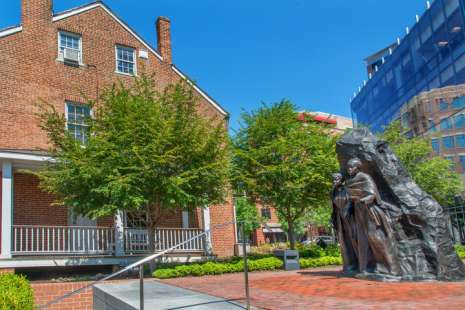 Nestled between the Smithsonian National Museum of African American History and Culture in Washington, D.C., and George Washington’s Mount Vernon with its groundbreaking exhibition, “Lives Bound Together: Slavery at George Washington’s Mount Vernon,” Alexandria is the perfect place to stay to explore the region’s rich African-American history. 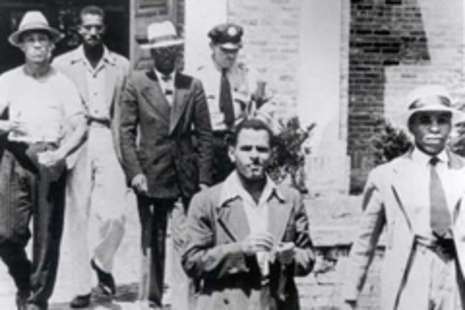 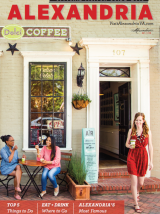 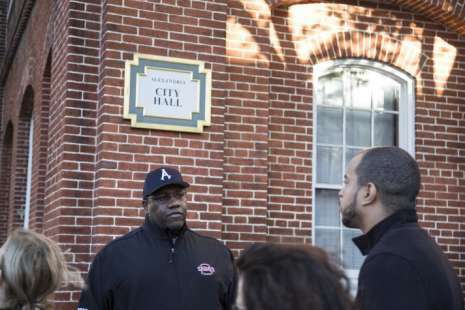 Plus, Alexandria itself is a city steeped in African-American history since its founding in 1749. 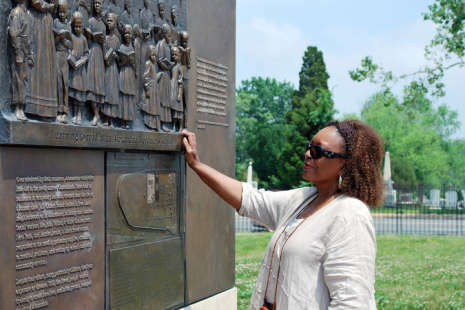 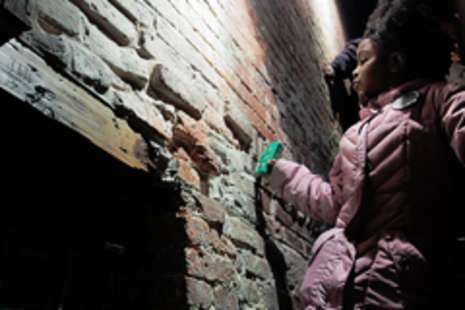 To walk through the streets of Alexandria is to walk through America’s timeline of African-American history from colonial times to the Civil War and from Civil Rights to today. 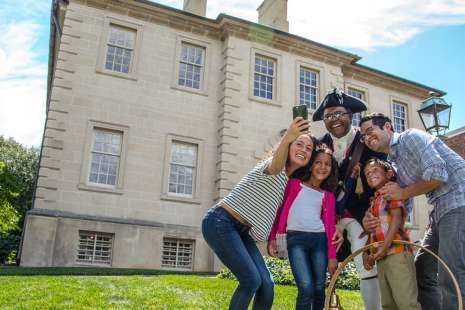 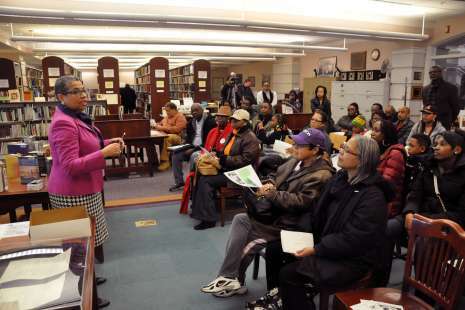 Visitors can experience the Smithsonian National Museum of African American History and Culture and visit Mount Vernon to learn of the personal stories of Mount Vernon’s enslaved people and view more than 350 artifacts, objects and historic records, then return to Alexandria to discover the stories of African-Americans who shaped Alexandria and America by exploring a historically rich collection of sites.